Being my First time on the forum, first off let me say I have been so excited since you first launched publisher have been loving every minute with it. Just my contribution to the beta build, when you open or import a PDF into publisher, I noticed it comes in with a YELLOW HAZE instead of white background as per the original PDF. reason why I bring this up is because Designer and Photo do not have this issue. Great to hear Jason! Thank you for your support and welcome to the forum. 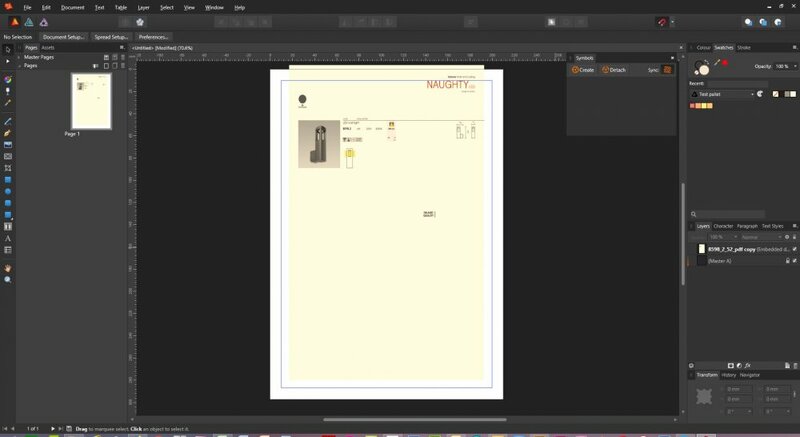 when you open or import a PDF into publisher, I noticed it comes in with a YELLOW HAZE instead of white background as per the original PDF. Does this seem to be an issue for you in the latest beta build also? If so, please upload the PDF so I look into this for you.